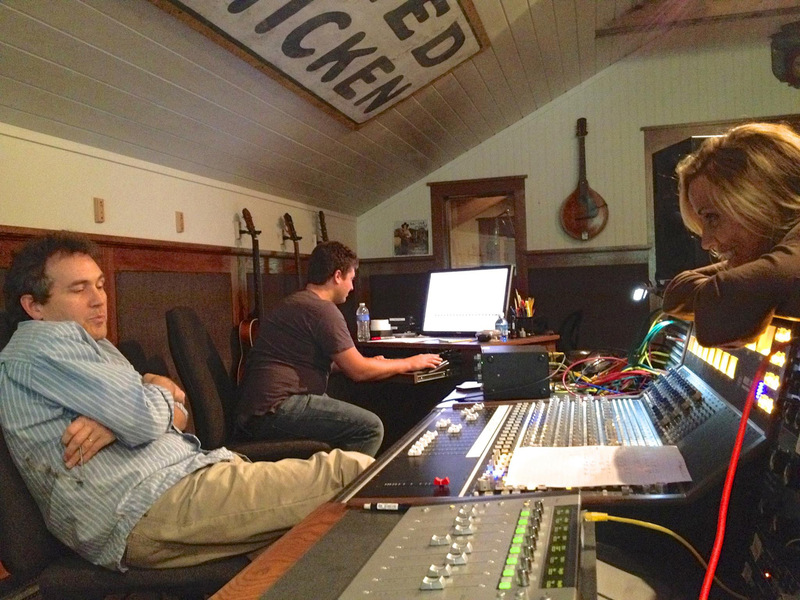 Sheryl posted on FB a little vid and some nice pix of the studio recording sessions for her new album. Notice the Beastie Boys country album (Country Mike’s Greatest Hits) on the wall. Adam Yauch gave it to Sheryl some time before he passed away. 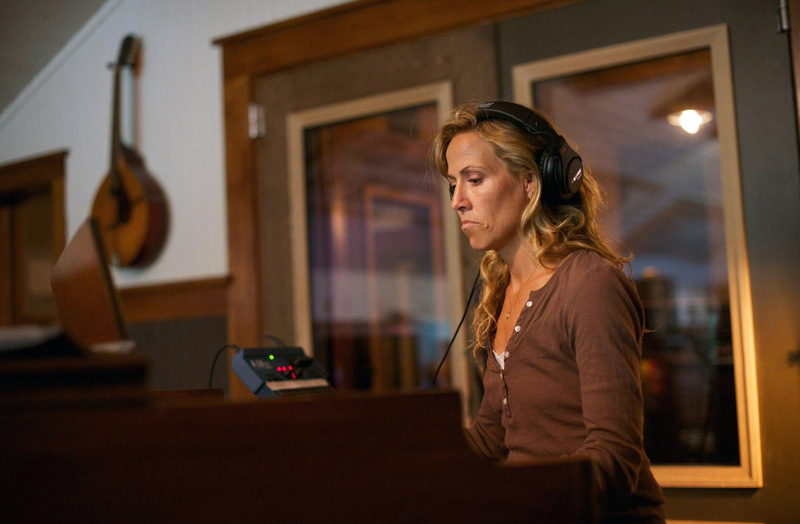 “Rock legend Sheryl Crow stopped by for a couple of days in May to work on some new tunes and it was a blast. 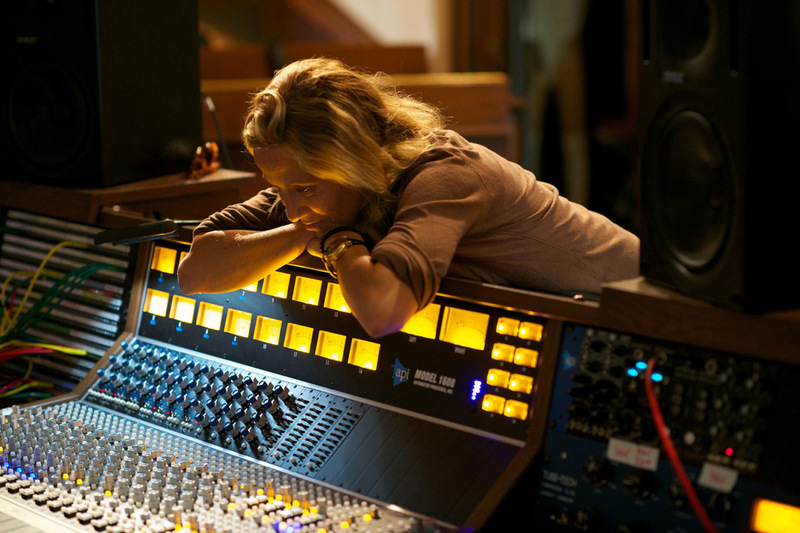 Sheryl is a shoe in for the Rock and Roll Hall of Fame somewhere down the road but in the here and now, she’s still making some great music…no news flash there, huh?